A MUST SEE Home! 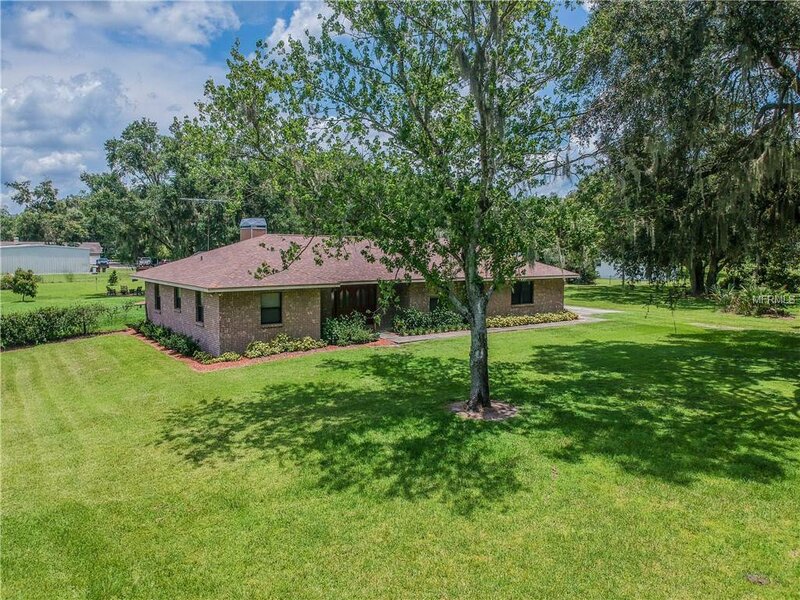 This 3-bedroom, 2 bath, Pool home sits on a private one-acre lot! Flagstone fireplace, large tile, skylights, bright and open floor plan. New Roof in 2017! New HVAC 2018! Hot Water heater 2014, Water Softener 2014,No HOA or deed restrictions! A RARE FIND! Listing courtesy of RE/MAX CAPITAL REALTY. Selling Office: CENTURY 21 BEGGINS ENTERPRISES.